← A23/P26 Results: Sent Along by State TD Glenn Monroe. 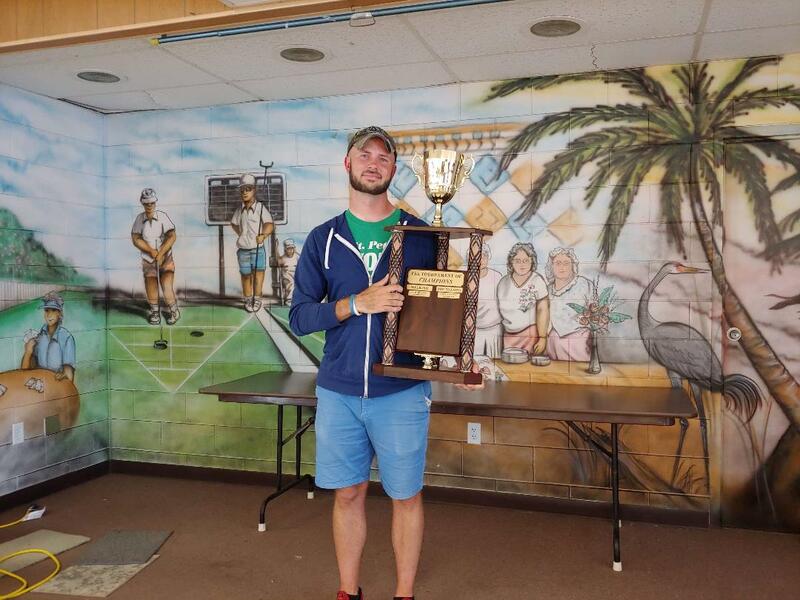 Congratulations to Erik Hahmann, the youngest ever player to win the Florida Shuffleboard Association Tournament of Champions!!! Click here to review/see, the complete results: https://theshuffler.net/2019/03/27/a23-p26-results-sent-along-by-state-td-glenn-monroe/ 2019 03 27.